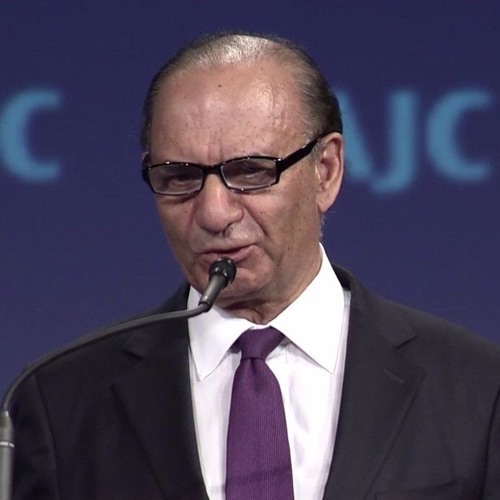 This edition of the biweekly AJC Live radio show focused on the new Muslim Jewish Advisory Council, created by AJC in partnership with the Islamic Society of North America. AJC Westchester/Fairfield Director Scott Richman interviewed the Farooq Kathwari, the CEO of Ethan Allen and the Co-Chair of the Council. This show aired live on WVOX 1460 AM from New Rochelle, New York on Monday, August 7, 2017 and was streamed live at www.wvox.com. All AJC Live radio shows are podcasted and can be found in the AJC Live archive at www.ajc.org/westfair/ajclive.